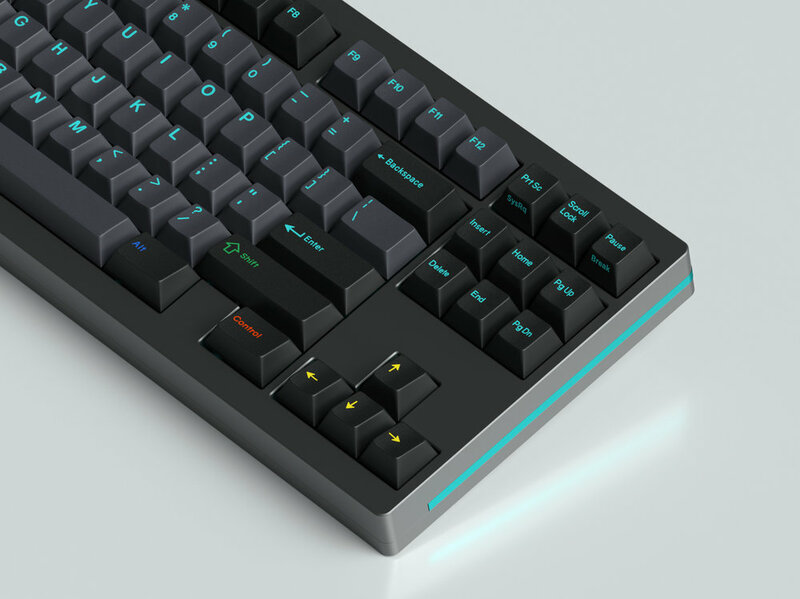 Bringing a combination of our love for the newly iconic Sky Dolch and the classic WYSE, or SOWARE, we’ve designed a new set that merge the special elements of each set. For this new set, we eliminated the yellow hues of Dolch and have move towards the familiar blacks we’ve been using for Originative and our Night sets. 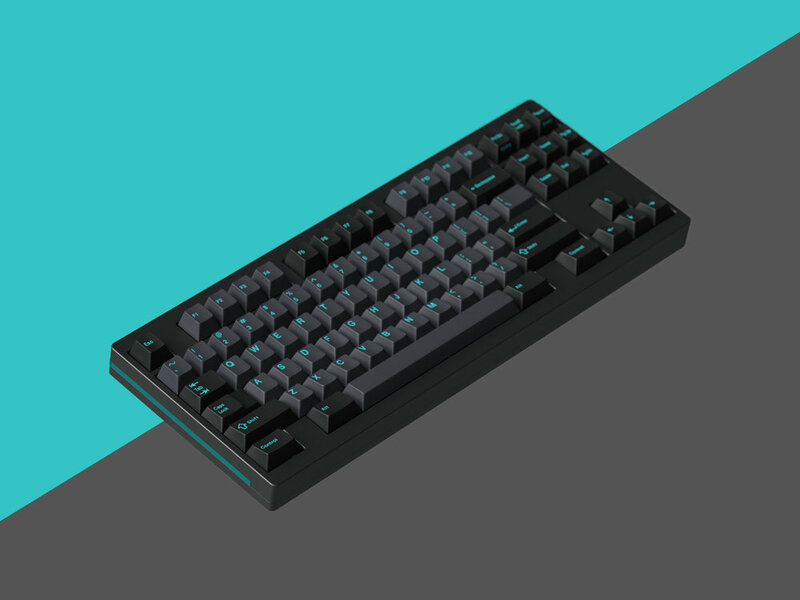 Sky Dolch was our first ever set we offered in a group buy format to the mechanical keyboard community and we cannot be more proud to see the wide audience that it has reached. Because of this, we want to continue this and continue creating sets that will become a “classic” for years to come. After taking a glance at the original Dolch logo on the Dolch Pac and the unique colors on Soware, I knew what I wanted to bring out the best of both sets. We all still love the classic look of the Dolch, but I wanted to test new grounds and play with a new version with darker blacks instead of the yellowy greys.